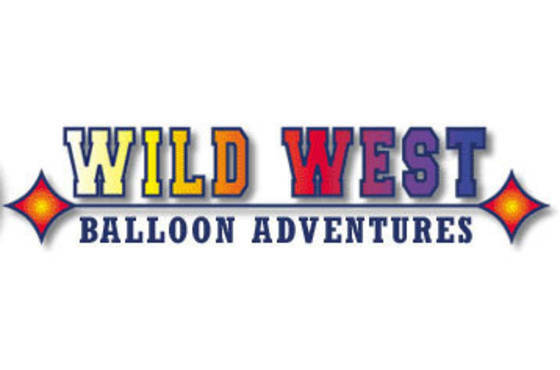 Wild West Balloon Adventures and Pegasus Balloon Tours are two combined companies owned and operated by Bud and Stacia Whitehead. Our launch site is located at 36005 East Highway 40 at the end of Dougherty Road. Flights take place in the morning only, due to wind and weather conditions, and they are always subject to weather cancellations for safety. Group, senior, and child discounted rates are available and the prices listed on our website include continental breakfast, champagne toast, and flight certificates. We take reservations by phone up until the evening prior to the flight date. Please call (970) -879-9191 for more information or to confirm a reservation open 7:00 AM - 7:00 PM. Directions: Our launch site is located at 36005 East Highway 40 at the end of Dougherty Road.